Are you looking to update the way your building looks, but you just can’t think of a way to do it? 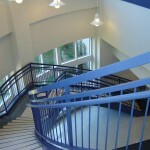 Are you building a whole new building, and you need stairs to get from one floor to another? 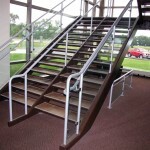 No matter what your needs are, Pinnacle Metal Products can fulfill them. 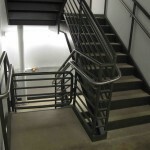 Our line of prefabricated steel stairs and steel metal railings are top notch, and we will work with you to create the perfect staircase for your building. Whether you need traditional or modern, we will design the perfect look for you. 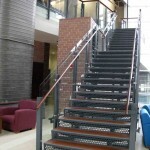 We can incorporate different materials, like wood and iron, into our prefabricated steel stairs to create something as unique as your company. 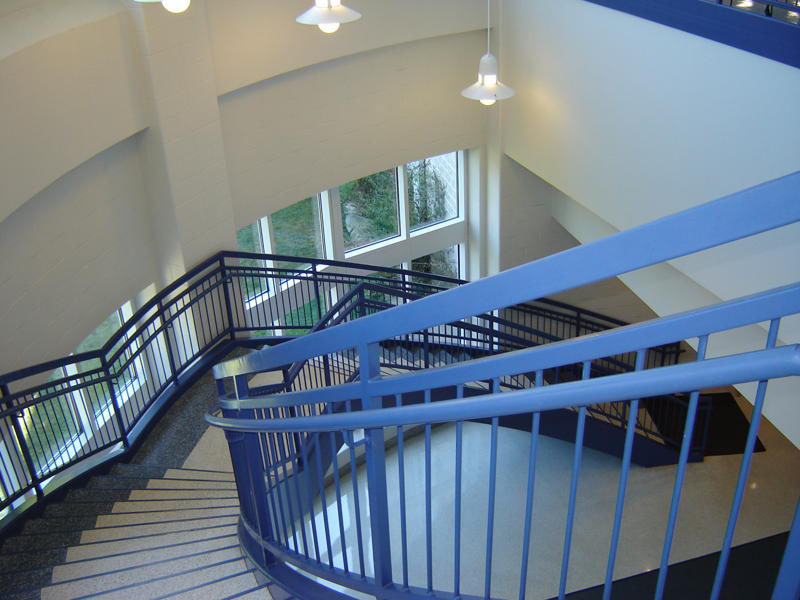 We can do everything from functional and practical stairs with no bells or whistles to elaborately designed staircases that become the centerpiece of a building. 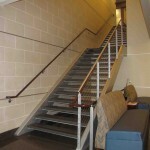 Our work is featured all around Ohio, so there is a chance that you have already walked on one of our staircases. 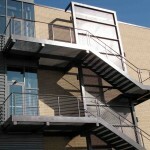 Browse our pictures above to see our past work with prefab metal stairs and steel metal railings. 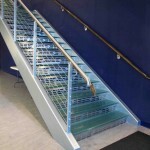 Because we work directly with you, the client, to design your stairs, these pictures can’t really show you what your finished product will look like. However, we can tell you that it will be unique, tailored to your exact preferences, and made with the highest quality level of service and materials. 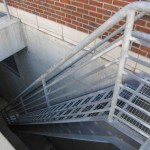 Give us a call today at 614-298-0300 to begin building the prefabricated steel stairs of your dreams.